Michael Reuter is Operations Manager at Traffix. Based at our Bickenhill HQ, Michael is part of a team of four running the day-to-day logistics that are required when mobilising over a hundred traffic operatives. To ensure that the teams are ready for the next day’s work takes a lot of organisation. It is vital that each team has the correct accreditations, are fully aware of the task and understand any specific site requirements. Additionally, Michael and the team are responsible for liaison with clients, project planning using Chapter Eight drawings and answering queries that are raised directly by the public. 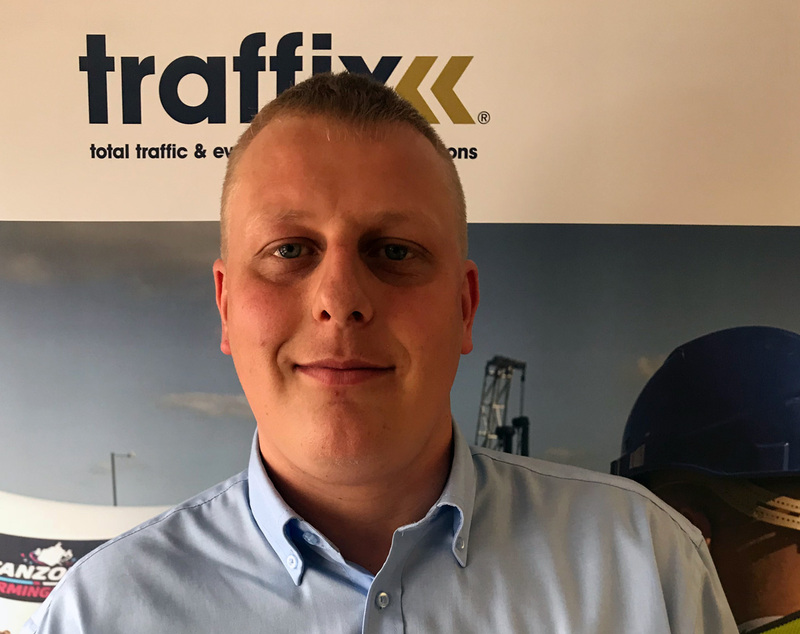 Michael joined Traffix in 2012 as a traffic operative, he was subsequently promoted to the post of supervisor and in 2017 he assumed his current role. As you would expect from Traffix, Michael holds various industry specific qualifications including; sector scheme 12D, M1, M2, M3 and M5 12A foreman. Michael is also a traffic safety control officer and a random drug and alcohol tester. Away from work Michael enjoys spending time with his family, he also is a keen follower of Moto GP and is on the claret and blue side of the city when it comes to football. Michael’s philosophy to his role and the work he undertakes is pretty straightforward and when asked he summed it up like this... “I am here so that you don’t have to worry”. Which probably says it all.